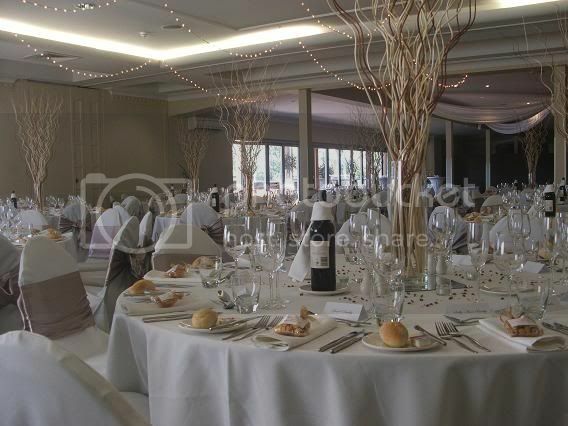 Do you have a function or event happening Jan-Mar 2012? Tugun's Sticky Buns Bakery has recently expanded their operations to include a great little cafe. The cafe has a lovely fresh and airy feel, they have some great specials with all the usual suspects you would expect to see from a cafe and more! Sticky Buns is located on Golden Four Dr at Tugun near the Tugun Community Bank Bendigo branch, pop in and enjoy the new cafe experience! Promoting your business for next to nix! Tugun welcomes two new exciting businesses to the fold this month! ..